With each passing year, the Student Pharmacist Compounding Competition adds another national champion to its repertoire. While the students from each of the participating schools leave the competition with an unparalleled experience and a head start on their career path in compounding, only one school returns to their campus as the national champions! Have a look below to see the results of our most recent competitions. Aventura, Florida, March 16-17, 2019 – MEDISCA and their affiliates, LP3 Network and MEDISCA Network, continue their pursuit to increase awareness through the Student Pharmacist Compounding Competition (SPCC), with an unparalleled dedication to promote quality pharmaceutical compounding and contribute to the bright futures of students striving to meet the ever-growing needs of the patient population. The 9th annual SPCC was hosted at LP3 Network’s state-of-the-art facility, where 54 SPCC regional champions from 18 U.S. colleges and universities competed for the national prize. MEDISCA Network oversaw teams of three engaged in a stimulating and high-intensity competition where students were required to apply theoretical and practical techniques to trivia, innovation and compounding challenges. 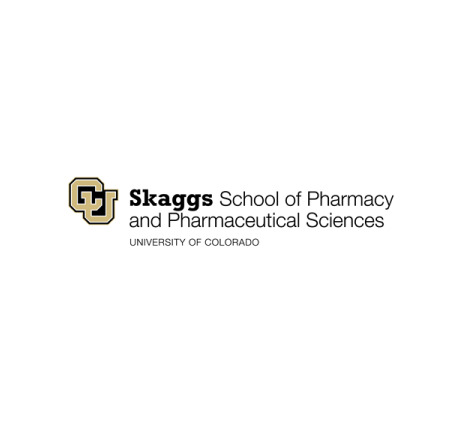 MEDISCA and their affiliates would also like to congratulate Skaggs School of Pharmacy and Pharmaceutical Sciences, University of Colorado (SSPPS) for winning the Pharmacy Advancement raffle. SSPPS wins the opportunity to own MEDISCA’s revolutionary MAZTM planetary mixer by completing a study using this technology. MEDISCA and their affiliates, LP3 Network and MEDISCA Network, will now set their sights on 2020 and the milestone 10th SPCC anniversary, a testament to their commitment to pharmacy students and the compounding industry. Congratulations to the winners and everyone who participated, sponsored and supported the SPCC. 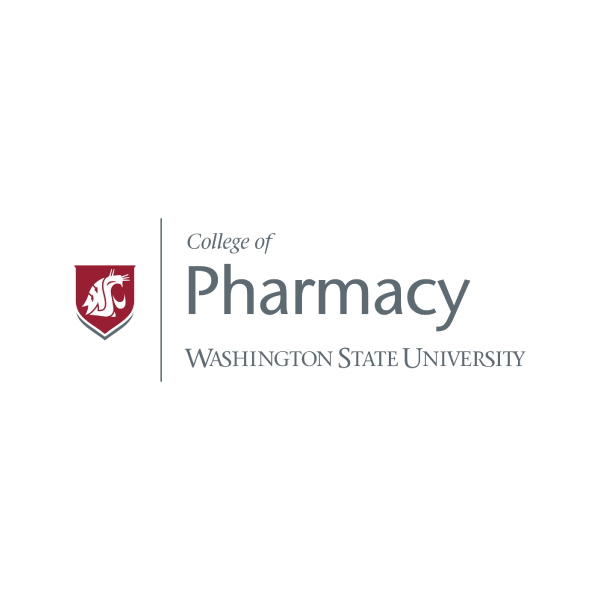 WASHINGTON STATE UNIVERSITY WINS 8TH ANNUAL STUDENT PHARMACIST COMPOUNDING COMPETITION! Aventura, FL, March 23rd, 2018 – Washington State University College of Pharmacy took top honors by winning first prize at the eighth annual Student Pharmacist Compounding Competition (SPCC), held March 17-18 in Aventura, Florida. 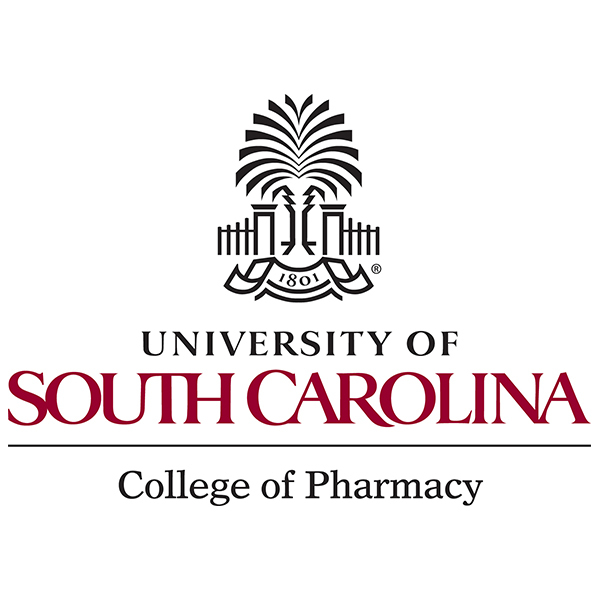 University of South Carolina College of Pharmacy – USC Campus and University of Kentucky College of Pharmacy ranked second and third, respectively. Hosted at LP3 Network’s modern learning facility and cosponsored by MEDISCA, MEDISCA Network, and LP3 Network, the SPCC 2018 National Championship gathered student teams of 3 from 19 colleges across the nation for a series of stimulating and high-intensity competitive events, including a practical lab, a gameshow challenge and an innovation challenge. Day 2 of SPCC saw the launch of the first-ever Compounding Challenge, where each team selected a representative to face off in a reality-TV-style event and create an appropriate non-sterile dosage form, based on a physician’s request. 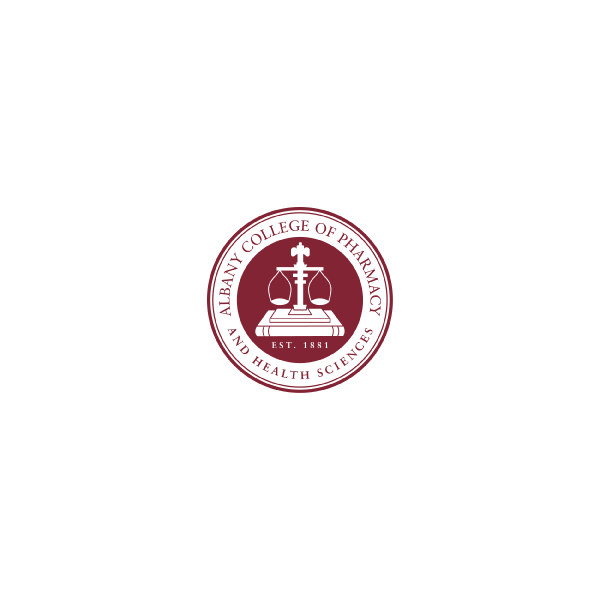 Utilizing compounding knowledge and skills, Rebecca Caughman (University of South Carolina College of Pharmacy – USC Campus) came out on top, securing complimentary registrations for her team to attend the World Congress of Compounding, taking place in Las Vegas, NV on October 27–28, 2018. MEDISCA presented faculty representatives with the chance to win a Mazerustar Planetary Mixer for their school of pharmacy – Cydney E. McQueen’s innovative submission impressed the judges, and she walked away with a Mazerustar for the University of Missouri-Kansas City (UMKC) School of Pharmacy. 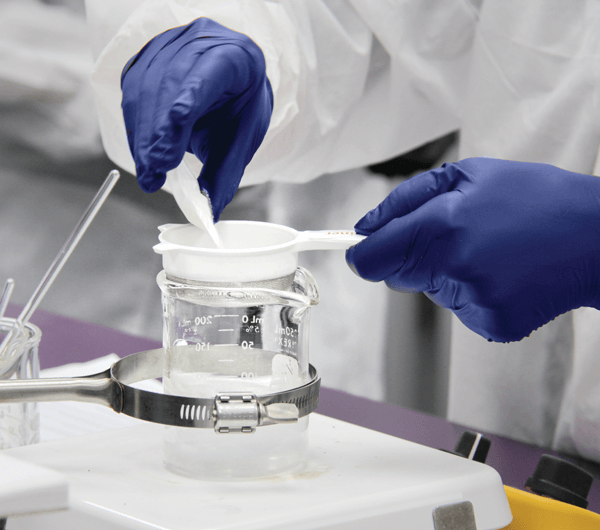 While the SPCC is a competition, it also provides students, faculty and industry leaders with a channel to cultivate relationships and promote cooperation within the compounding community. SPCC proudly welcomed as guests and plenary speakers: Brian Serumaga, Science Program Manager, Healthcare Quality Standards at the United States Pharmacopeia (USP); Diana Courtney, Director, Student and Professional Affairs and Committees at the National Community Pharmacists Association (NCPA); and Lauren Aller, Vice President of Compounding Operations at Clinical Compound Pharmacy, and Member of the International Academy of Compounding Pharmacists (IACP). Their participation and collaboration during the event was highly enriching, as it further enhanced the novel and innovative updates to this year’s competition. MEDISCA, MEDISCA Network and LP3 Network would like to thank all participants for making this year’s event a success. We remain committed to collaborating with pharmacy colleges nationwide and providing advanced learning to the pharmacists of tomorrow. To see more of the first-ever Compounding Challenge and view the video, please click here. SPCC 2017 - University of Texas at Austin Wins First Place! Aventura, FL – It was in sunny Aventura, Florida that 18 teams of students, representing their Colleges and Schools of Pharmacy from across the nation, came together to compete in the seventh annual Student Pharmacist Compounding Competition (SPCC), cosponsored by MEDISCA, MEDISCA Network, and LP3 Network; hosted at LP3 Network’s new state-of-the-art learning facility. From March 18 to 19, enthusiastic students united in a series of challenging and academically broadening events, where the University of Texas at Austin emerged as the overall champion of the SPCC 2017. 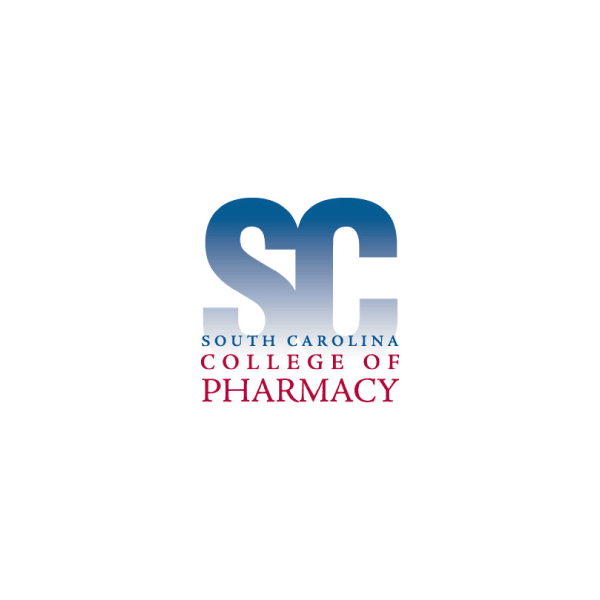 South Carolina College of Pharmacy – USC Campus and Albany College of Pharmacy ranked second and third, respectively. This intensive national event was comprised of diverse and interrelated competition platforms, with the goal of increasing awareness, promoting quality compounding, and underlining best practices. It included a practical laboratory component, a regulatory component, and a quality component, requiring competitors to engage in theoretical and practical applications. MEDISCA was delighted to introduce pharmacy students to the Mazerustar mixing technology. 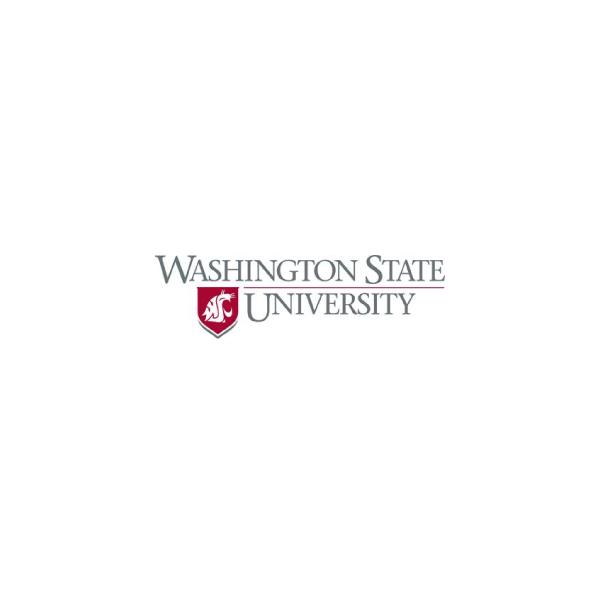 A separate challenge was presented to each College and School of Pharmacy, where Washington State University College of Pharmacy won the Revolutionary Mixer Prize – their very own Mazerustar – after delivering a 40-second video on how this technology would be best utilized by their university. The SPCC 2017 was also the occasion for students to establish lifelong collaboration in the field, foster interaction and cooperation between universities, and learn from engaging discussions with plenary speakers, who shared their knowledge and expertise of the current and future trends surrounding the compounding industry with students and faculty members. Diana Courtney, Director, Student and Professional Affairs and Committees at the National Community Pharmacists Association (NCPA); Nicolette Mathey, Director of Clinical Services & Creative Solutions Specialist at Pharmacy Development Services (PDS); Brian Serumaga, Science Program Manager, Healthcare Quality & Safety at the United States Pharmacopeia (USP); and Ken Speidel, Fellow of the International Academy of Compounding Pharmacists (IACP) were proudly welcomed at the National event as guest speakers. We sincerely thank them for their dedication and commitment to the next generation of compounding pharmacy students. MEDISCA, MEDISCA Network, and LP3 Network wish to thank all the teams for their tremendous efforts and devoted participation to the SPCC 2017. We stay committed in investing in the future of the compounding pharmacy practice. 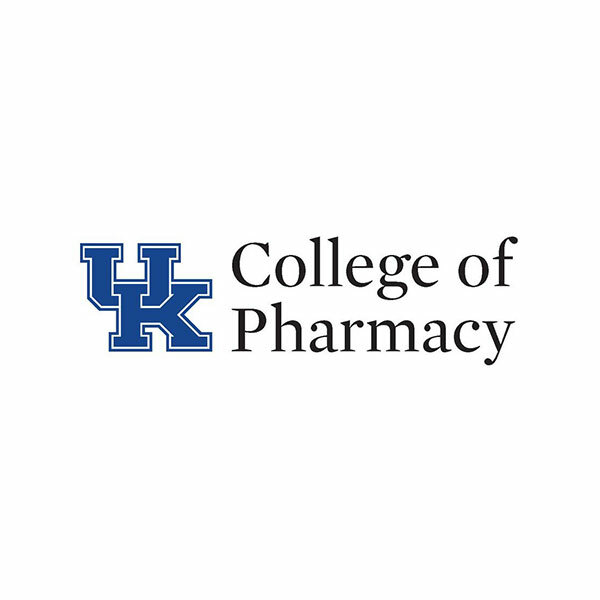 We look forward to seeing you next year at the eighth annual Student Pharmacist Compounding Competition! PLATTSBURGH, NY — Twenty teams of exceptional pharmacy students, from Colleges and Schools of Pharmacy from across the nation, participated in the sixth annual Student Pharmacist Compounding Competition (SPCC). This national event was cosponsored by MEDISCA, MEDISCA Network and LP3 Network – A Global Leader in Continuing Healthcare Education; organized by MEDISCA Network and LP3 Network; and hosted by the University of Southern California School of Pharmacy. 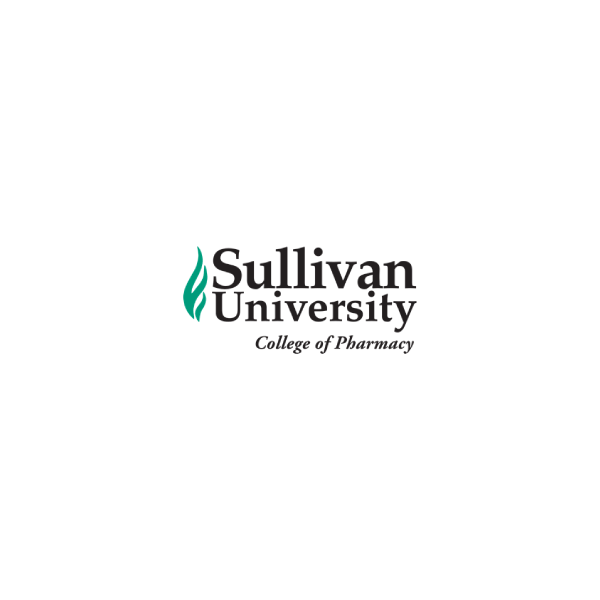 Following two days of intense competition, Sullivan University College of Pharmacy accumulated the highest overall score, earning them the title of the National SPCC 2016 Champions. The University of Colorado, Skaggs School of Pharmacy earned second place and Washington State University College of Pharmacy came in third place. This nationwide event provided pharmacy students exposure to elements of high quality pharmacy compounding practice through three challenges: a compounding component, a game show component and a poster component. 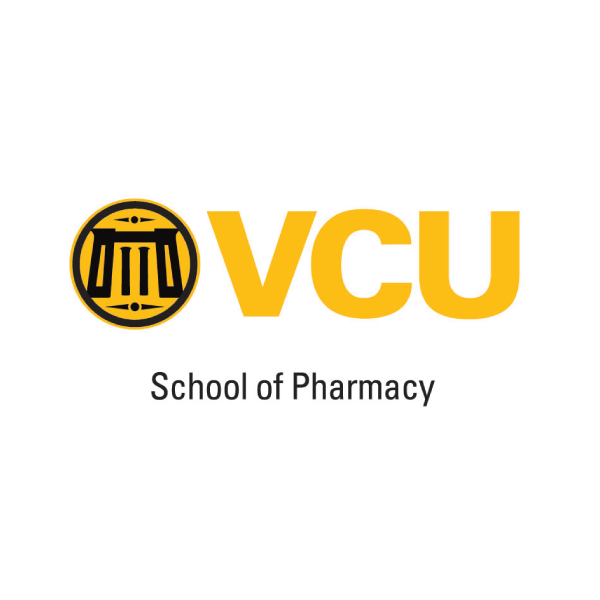 The University of Colorado, Skaggs School of Pharmacy, Sullivan University College of Pharmacy and Appalachian College of Pharmacy were the leaders in the aforementioned challenges, respectively. Even though the SPCC is a competition, it is also considered a forum for exchanging ideas and solidifying long-life friends in the field. To recognize the friendly spirit of the competition, a “Team Sportsmanship” award, voted on by faculty, and a “Mr./Mrs. Congeniality” award, voted on by fellow students, were given out at the event. 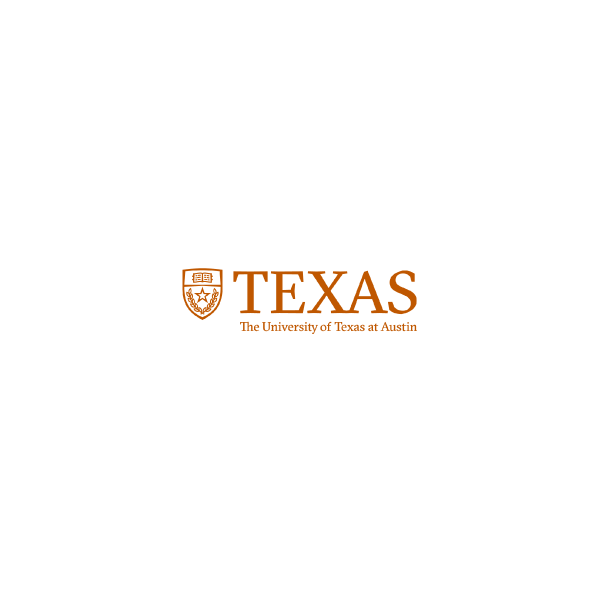 The recipient of the “Team Sportsmanship” award was The University of Texas at Austin College of Pharmacy, and Marilyn Mootz from the same university was the recipient of the “Mr./Mrs. Congeniality” award. The SPCC could not have grown in magnitude without the commitment of prominent leaders in the compounding industry who, year after year, dedicate their time to invest in the future of pharmacy compounding practice. At this year’s national SPCC event, the following keynote speakers shared their expertise with both faculty and students: Loyd V. Allen, Jr., Editor-in-Chief of the International Journal of Pharmaceutical Compounding (IJPC); Rick G. Schnatz, Senior Scientific Liaison for the Compounding Expert Committee of the United States Pharmacopeia’s (USP) Healthcare Quality Standards Group; Jeanne Sun, Assistant Scientific Liaison for the Compounding Expert Committee of the United States Pharmacopeia’s (USP) Healthcare Quality Standards Group; Jonathan Pritchett, Associate Director of Pharmacy for the Accreditation Commission for Health Care (ACHC); Ken Speidel, IACP Fellow of the International Academy of Compounding Pharmacists (IACP), consultant of MEDISCA Network and consultant/facilitator of LP3 Network; David Mastropietro, consultant/facilitator of LP3 Network; and Vargha Talebi, Senior R & D Device Specialist for MEDISCA. MEDISCA, MEDISCA Network and LP3 Network have made a commitment to the compounding industry and stand unified in the mission to advance the field. If you are a pharmacy student, pharmacy school faculty member or compounding industry leader we invite you to the seventh annual SPCC, so stay tuned for more information!